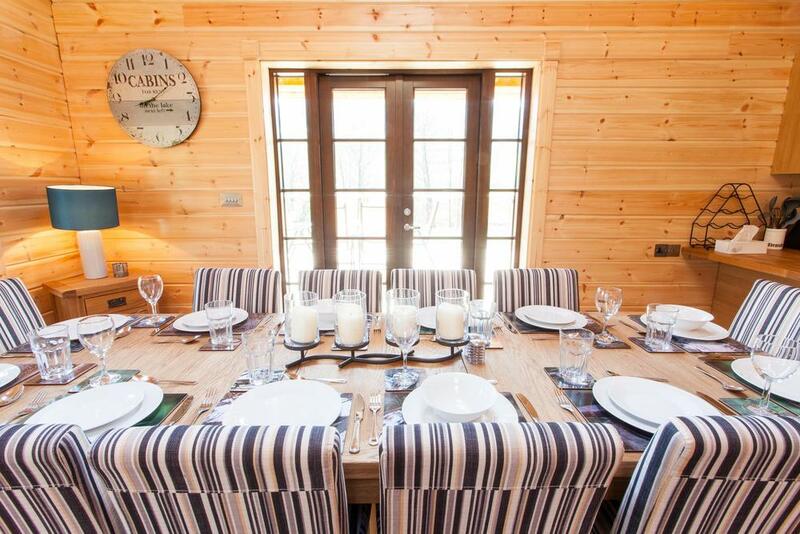 Meadow Lodge has been designed from the ground up taking every detail we can into account. Taking feedback from large groups that have previously stayed with us. 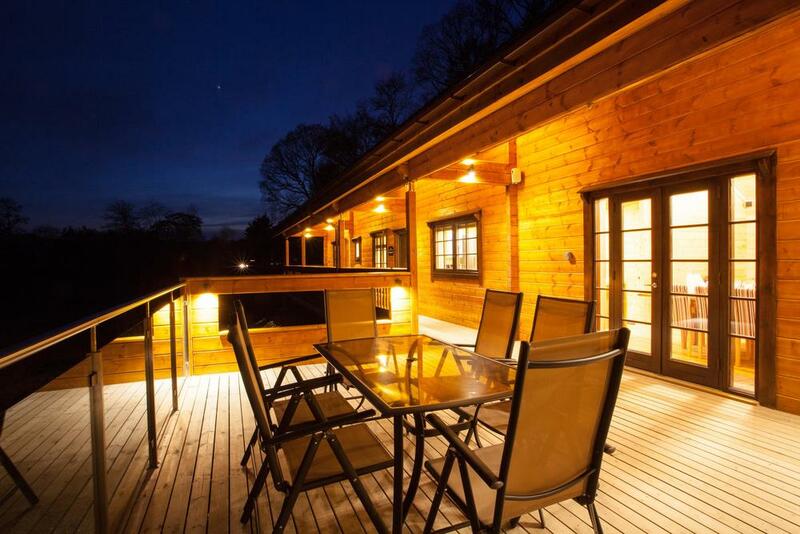 We've built a cabin that is ideal for that large group of friends or family who want to celebrate or relax, ensuring all the facilities are there to compliment your stay in the beautiful scenery that surround the cabins here at Coed-Y-Glyn. 70'' HDTV, Sky+HD, Movies and Sports Package with Bluetooth Surround Sound System.